The three volumes in the MOM series (all from Zoland Books; a fourth is in the works) began with Murder in the Museum of Man (1997), followed by The Love Potion Murders in the Museum of Man (2009) and The Counterfeit Murder in the Museum of Man (2010). 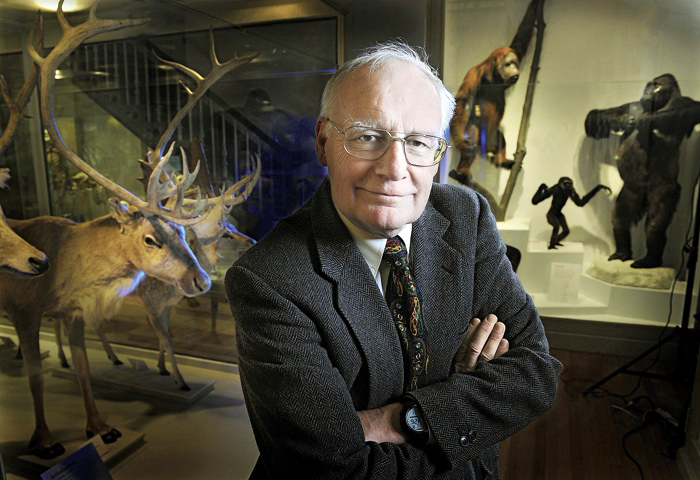 Their author, Alfred Alcorn ’64 (http://alfredalcorn.com), edited the Harvard University Gazette from 1979 to 1986 and directed the Harvard Museum of Natural History’s travel program from 1995 until 1998 (he still leads trips on occasion). Alcorn knows both Harvard and museums well (“I have a real affection for museums,” he says. “I’ve never been in a museum I didn’t like.”). He also extracts professional knowledge from his daughter, Sarah Alcorn ’90, a private investigator.